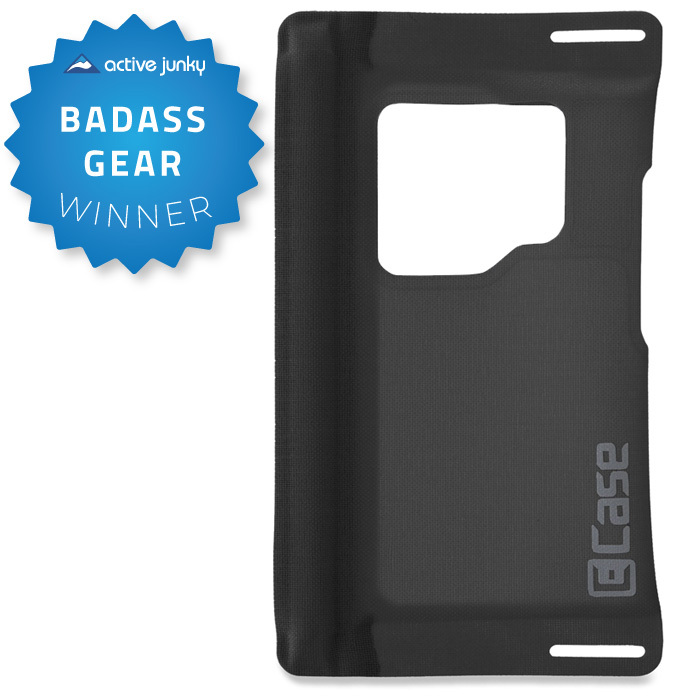 E Case impressed Active Junky with waterproof pouches for common devices. Beyond being rated for 30 minutes at 1 meter, testers clipped and strapped the Case’s die-cut lash points while in motion to Chile. The PVC-free construction was as much about defense against blowing volcanic sand as getting drenched or dunked. Buy several for smartphones, earbuds, back-up batteries and ever-important travel documents. Best For: Actions sports, domestic and international travel. Active Junky testers loved this big bottle’s pebble-textured exterior. Wrought from 18/8 stainless and featuring expedition-grade color choices, Wide Mouth was easy to open and sure to seal, gloves or no gloves. In between, watch the hours tick by without concerns about what you’ll find inside. 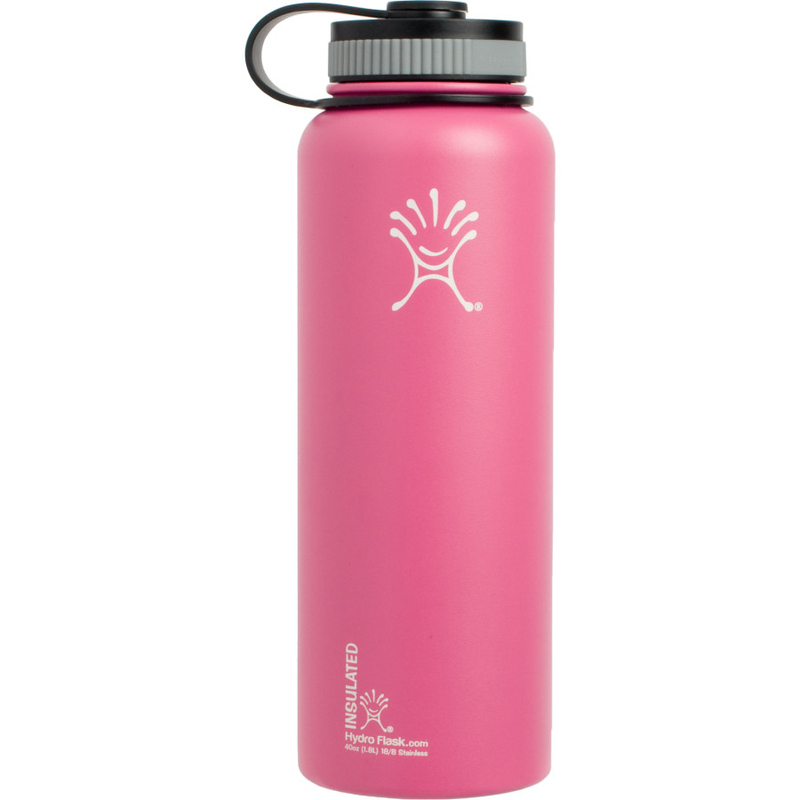 Best For: Backcountry pursuits, overnight trips and international travel where clean water is in short supply. With the Kodiak, testers kept topping off their smartphones along with bringing them back from the powerless abyss. Intense 2.1 amp output enabled full charging of a tablet, POV camera or wireless headphones as well. 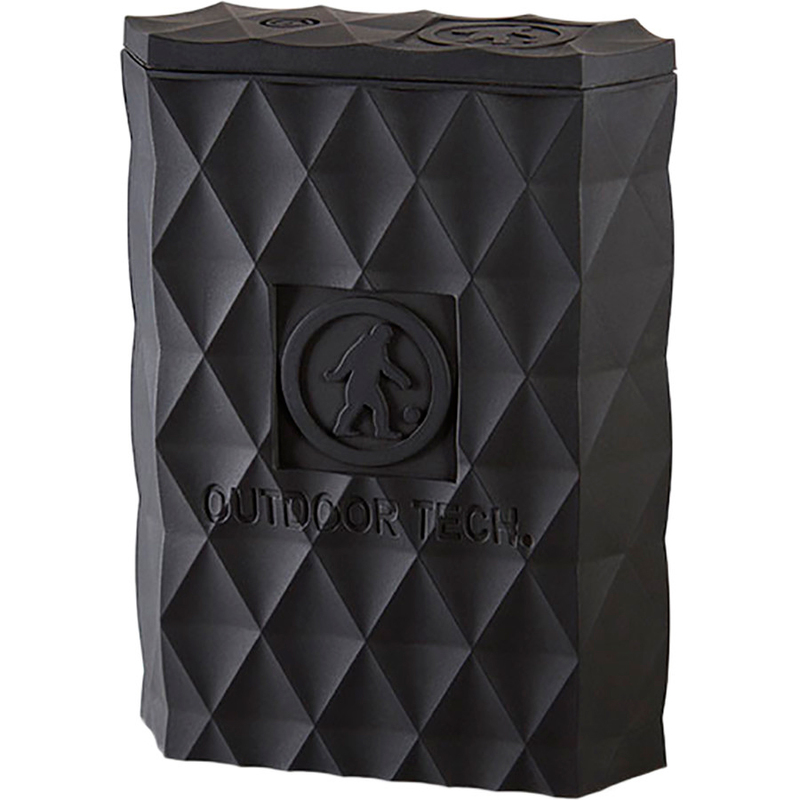 Burly and submergible, this compact powerhouse is sheathed in impact silicone; total weight is a pocketable 9.4oz. Dive in after a salmon with the sure-grip waterproof package designed to stay strong and go long.